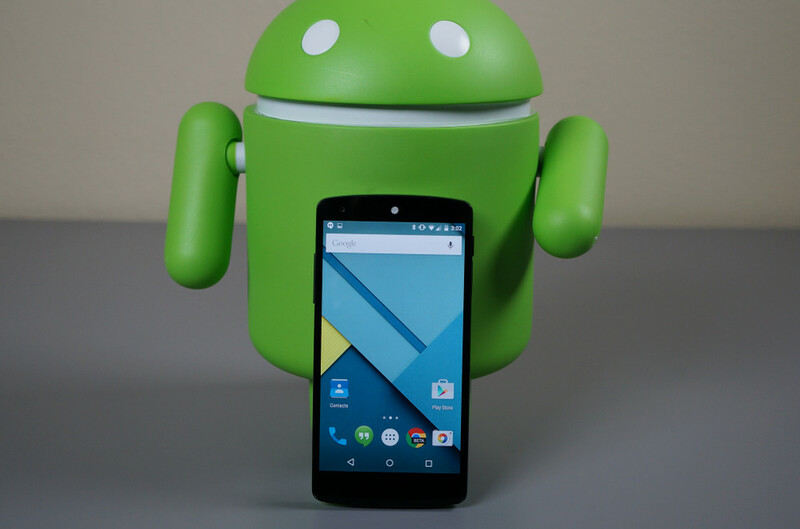 Most of you noticed that as Android 5.0.1 updates began rolling out to Google’s line-up of Nexus devices that the Nexus 5, even though it is still considered one of the newer of the bunch, was left out of the fun. Why that is, well, we can only guess. What we do know is that the update should start rolling out today if Sprint knows what it’s talking about. According to Sprint’s Nexus 5 software update support page, the device should receive LRX22C (which is Android 5.0.1) as early as today. The update is listed as being “miscellaneous Android updates.” Sounds about right. So, be on the lookout. Feel free to mash that “System updates” button in your Nexus 5’s “About phone” panel. Well, do it once or twice, then move on because it won’t do any good to keep hammering on it. Let us know if you see it! And don’t forget to check for that OTA. zip URL with these instructions. Update: T-Mobile says so too.